The coveted Heartbreaker/Azrael items have returned once again! Visit the Alydroid in Fortune City to explore its shop of sensational seasonal rares, available NOW! 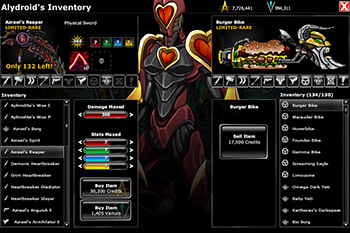 These are some of my favorite items in all of EpicDuel so I'm always excited to see them return. They also happen to possess some of the most powerful cores to entice those who value power over aesthetics. 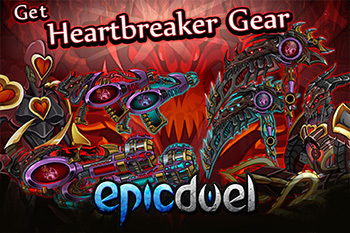 Prepare for this new epic event launching Friday, February 13! This event will take place in the mysterious realm between life and death known as the Void. Many of Delta V's cititzens were banished here by Baelius in a desperate attempt to crush the uprising decades ago. 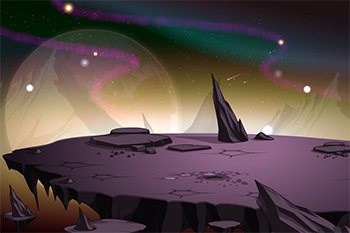 This realm is vast so although it is home to countless beings, they are very distant from each other making this a very lonely, but awe-inspiring, place. Some happen into the Void through technology, some through death, but escaping is a complicated matter. Those who were born into the Void view the incursion of humans as a nuisance at best and a plague at worst. Humans are unique in their curiously and desire to understand and manipulate the Void to their will. 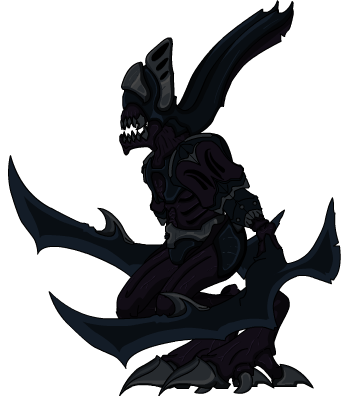 Void Creatures want seek to maintain balance in this realm lest it become infected by outsiders. Some are friendlier than others, but their loyalties are always to the Void above all else. Join us for this exciting event as we reveal the mysterious of the Void and it's inhabitants...some of whom may be familiar to you. Are you ready...FOR SOME FOOTBALL?! For those of you international players, we're refering to American Football or Hand Soccer as it's otherwise known. This Sunday the SeaMonsters will do battle with the Patreons...as far as I recall. I'm bad at sports talk. Anyway, I'm sure the commercials will be expensive! 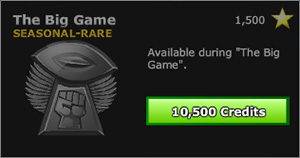 Celebrate this event with the "Big Game" achievement available NOW in the achievement shop. 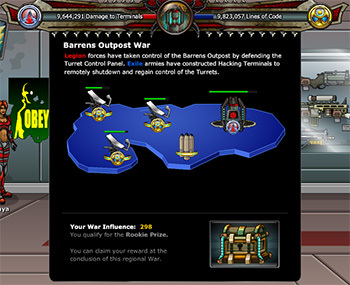 There is another battle raging this weekend: the battle for The Barrens Outpost! After a strong start, the Legion forces gave way to the persistent Exiles. There's still plenty of time for that to change as every war tends to surprise with its final outcome. It's still too early to call and there's a lot more dueling to do so don't give up! For Order! For Freedom! Duel On!